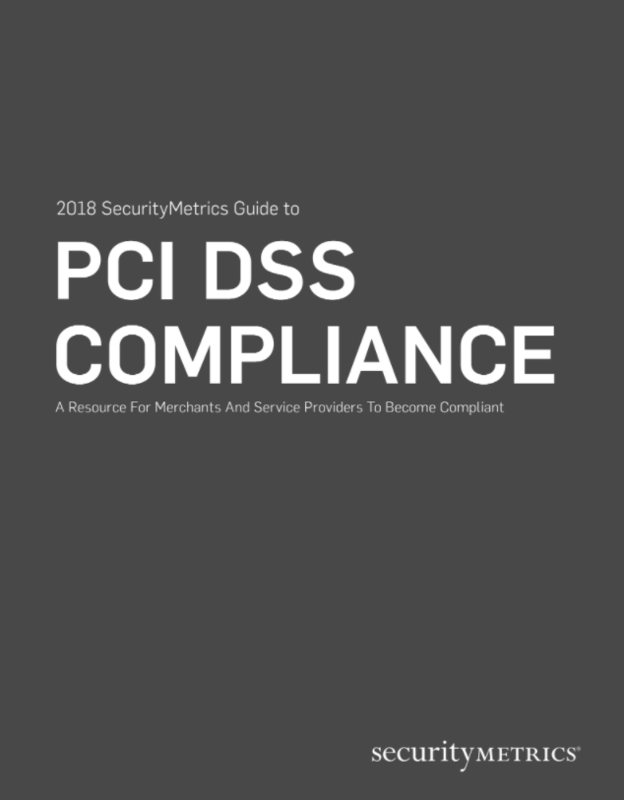 The 2018 SecurityMetrics Guide to PCI DSS Compliance will help you understand current PCI requirements and trends, so that you can better protect data from inevitable future attacks. "I find the SecurityMetrics PCI Guide to be a good compilation that I would certainly recommend to others." Send a copy of the 2018 SecurityMetrics PCI Guide to my email. "I find it to be a handy reference guide for our internal staff as well as merchants who need a bit of education. It's easy to understand."